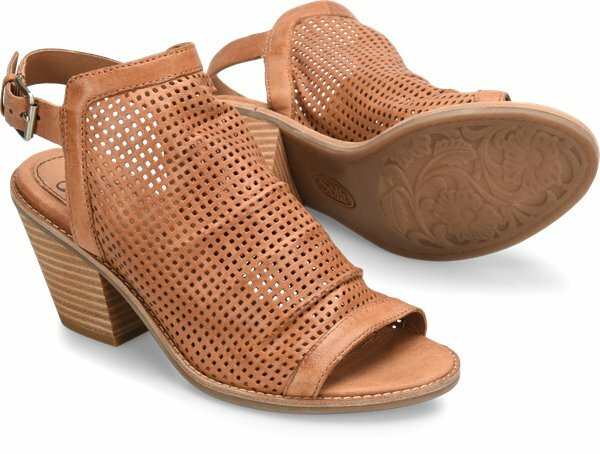 Product description: Meet your new go-to transitional sandal. 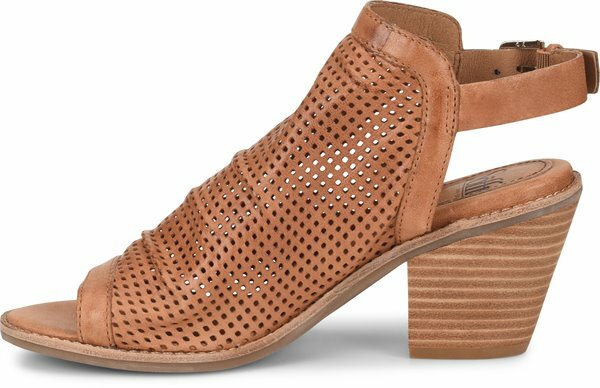 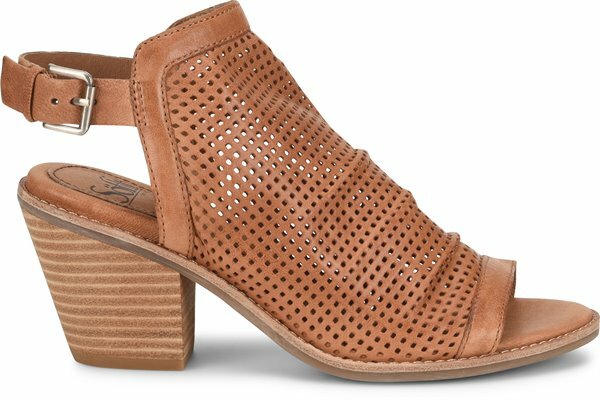 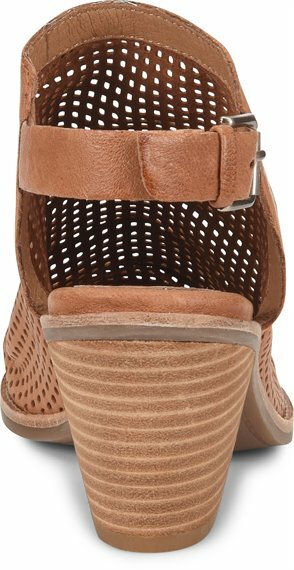 The Milly's super-soft, slouchy Italian leathers and perforated silhouette make it an irresistible choice to take you from spring to early fall and beyond. 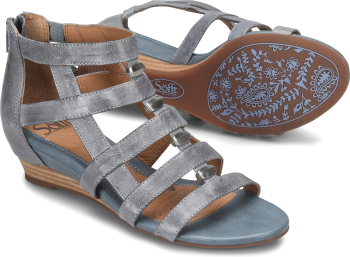 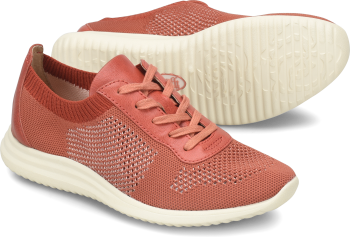 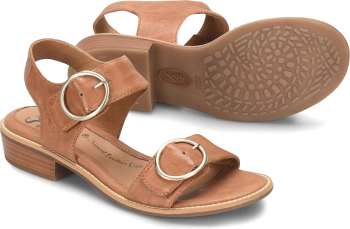 Plus, it's designed with a cushioned footbed and tapered mid-height heel to deliver city-chic style with comfort.